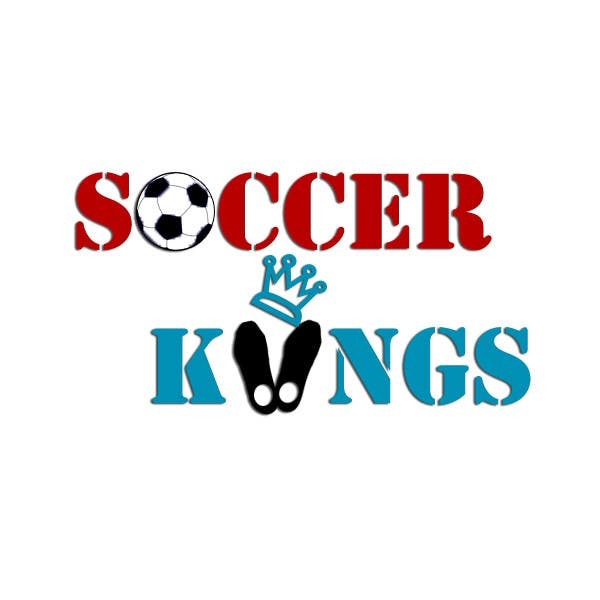 Soccer Kiings logo - the colour is undecided, I'm really confused as to what I should use. Please suggest colour if you like the design. Thank you.